�� Merry Christmas Templates for Powerpoint Presentations - Free Merry Christmas Powerpoint Presentation Template for Powerpoint 2003.. The downloadable file is available in jpg, in large screen resolution 1920x1200. .
Merry Christmas Powerpoint Templates Freeppt is Powerpoint backgrounds and templates for your slide. Powerpoint Merry Christmas design presentation samples Free Merry Christmas Powerpoint Presentation Template for Powerpoint 2003.. The downloadable file is available in jpg, in large screen resolution 1920x1200. 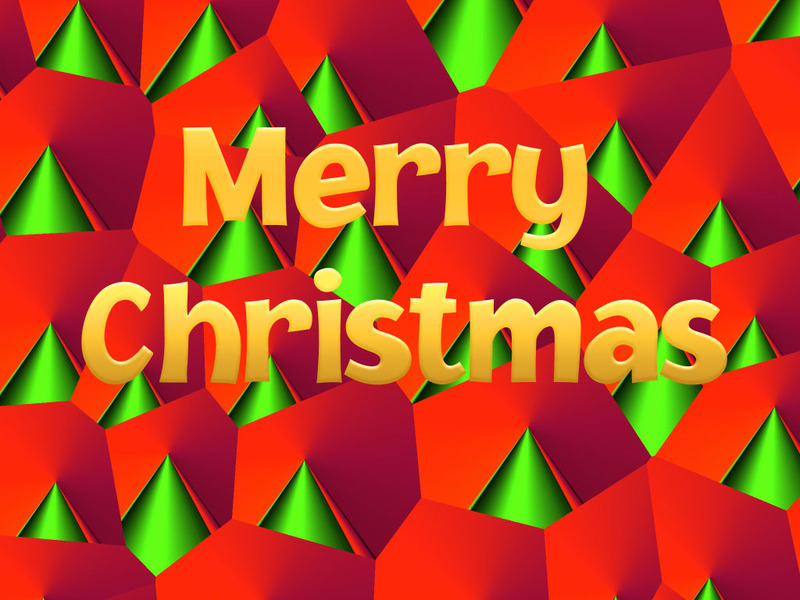 Free Merry Christmas Powerpoint Presentation Template for Powerpoint 2003.. The downloadable file is available in jpg, in large screen resolution 1920x1200.